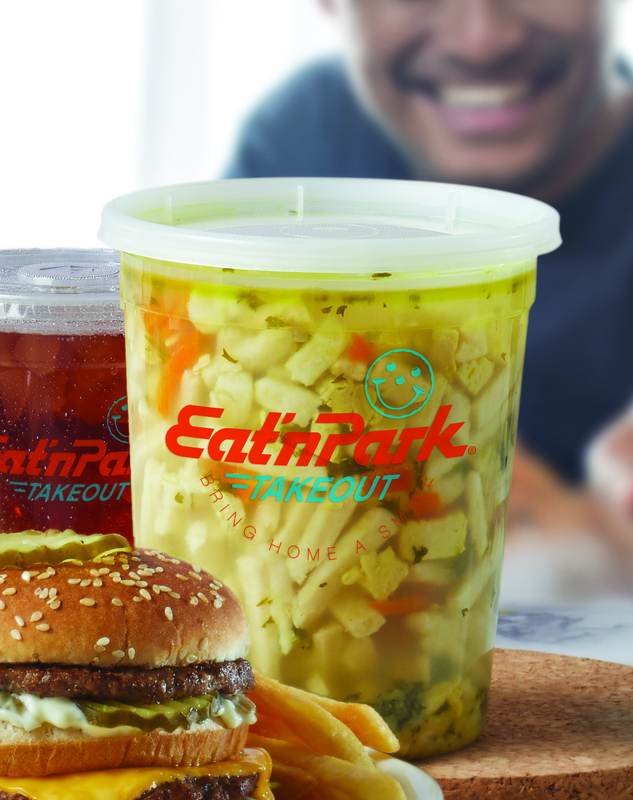 Take $2 Off Soup Quarts To Go! We’re having a Souper September here at Eat’n Park! From the return of our favorite fall items to pie slices that are only $2, how could it not be a spectacular month? Now we want to share a souper deal with you via one of our favorite offerings: Hot, fresh soup! Our soups are available to order online after 11AM, so place your order now and use the coupon code below to enjoy $2 off a quart of soup or chili! To redeem this offer, enter the coupon code "SOUPERDEAL" during checkout when you place your online order. Coupon code valid Tuesday, September 18 – Sunday, September 30. Your website for ordering lacks a category to order the soup! Thanks for the comment! Because our soup is made fresh daily, we do not serve our soup until 11 AM in our restaurants. This also means that it is only available after 11 AM on our online ordering site. We hope to serve you soon!